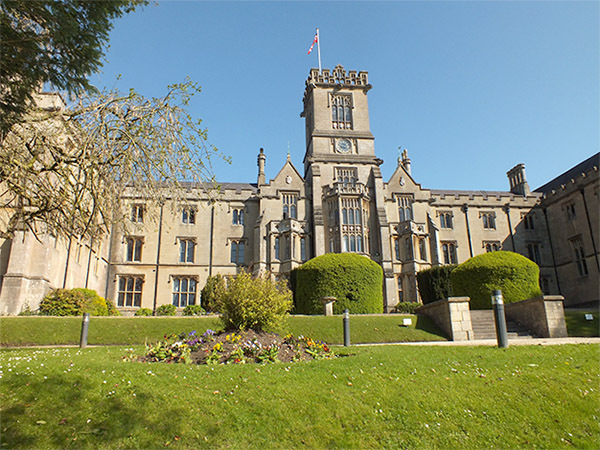 Our specialist security installers were contacted by Kingswood School, located in Bath, to provide them with a range of different security solutions that would ensure the utmost protection for both their staff and students. These security solutions included an IP based CCTV system, access control, intruder alarms and fire alarms, all of which utilise the latest tested and proven technology to ensure a high quality, high performance solution which not only provides the utmost protection, but also meets their individual requirements. 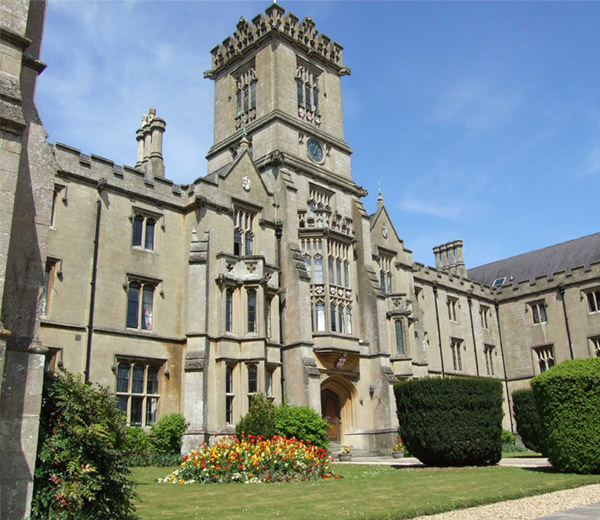 After the initial contact, our expert CCTV installers met with the client at their property in Bath to discuss their requirements further and take a survey of the site, which allowed them to plan the layout and design of each of the systems which would ensure the utmost safety and protection. We also discussed the best date and time for the installation that would fit around the clients schedules. Our professional and trustworthy security installers provided the clients with a specialist IP based CCTV system which overlooks all of the main points of the property, including the main halls, classrooms and the field. With the new CCTV system in place, the clients are able to view both live and recorded footage in high definition, ensuring the utmost protection at all times. The new access control system was also installed at all of the entrances and exits to ensure no unauthorised personnel are able to access the property. Utilising a swipe card system allows us to guarantee that the property is fully protected at all times, as this prevents any person from being able to discover any pass code. 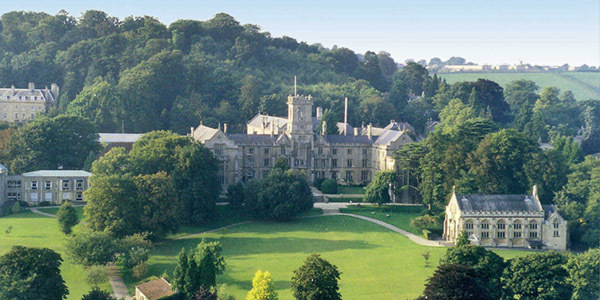 With the installation of the intruder alarm, we were able to fully integrate the system into the CCTV network, which helps to further protect the Bath based school by deterring any intruders and other criminal activity. Both systems are able to work in conjunction with each other by utilising a motion detection system, which triggers the CCTV from standby to recording. This method not only helps provide added security to the premises, but also helps keep the electrical bills down as the CCTV system is not constantly running. The final system that was installed was an addressable fire alarm system, which included the control panel and the detectors. This system was installed on a single line, and was used as it allows the clients to see the different sectors that have been activated more clearly. With specialist security services offered across Bath and the surrounding areas, you are guaranteed to receive a high quality service that not only meets your individual requirements, but also ensures the utmost protection for you and your property at all times. Contact our specialist security installers today for a free, no obligation quote on our services and find out how we can help protect your property. We provide specialist services across Bath and the surrounding areas, helping to provide clients with high quality, professional and reliable security solutions designed around you.